We've had 15 Presidents. Dr. Joseph Shepard was inaugurated in 2011. Our mascot is Rawhide. Our colors are Royal Purple and Golden Yellow. More than 70 fields of study are offered from accounting to zoology. Accredited by the North Central Association of Colleges and Secondary Schools, the Professional Standards Commission of the State of New Mexico, and the National Council for Accreditation of Teacher Education. We offer fully online master and bachelor degrees. 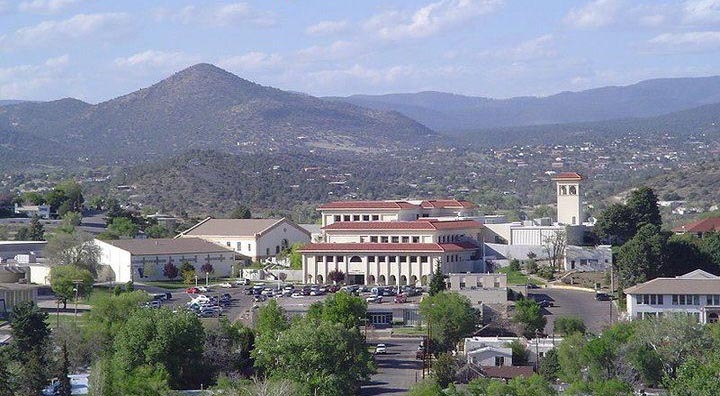 The world's largest permanent collection of Mimbres pottery is found in our University Museum. Our main campus is spread across 83 acres on a hill. We have hills, sunny skies and awesome views. Historic traditions like the Great Race and Painting of the W are celebrated each year. Mustangs compete in RMAC Division II with teams in softball, volleyball, football and men's and women's basketball, golf, cross country and tennis.